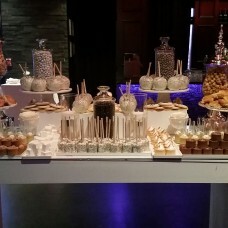 Make your candy fantasy become a sweet reality with our beautiful candy buffets and sweet treats. 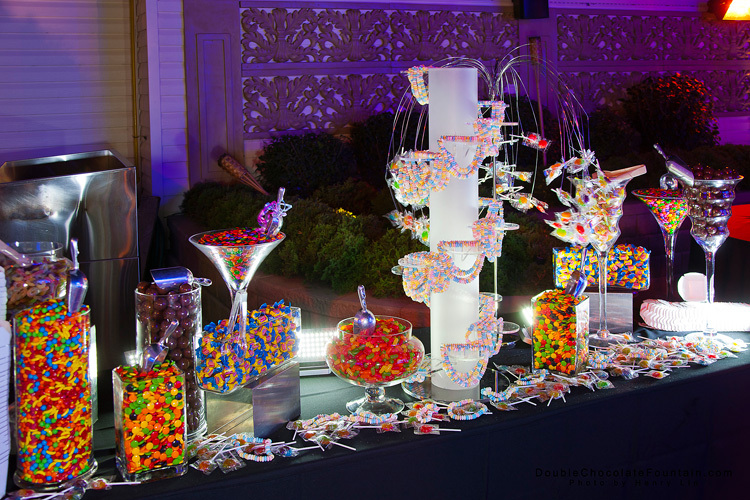 Simply choose your candy, and we’ll take care of the rest! A great way to offer a sweet treat or party favour for your guests during your event, or have them take home a personalized goodie (with your name or initials on boxes or bags). 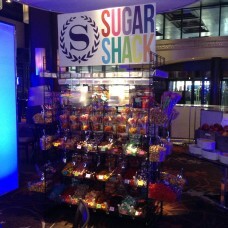 “The Sugar Shack” is a new and innovative way to transform a traditional candy table in a truly memorable experience! We’re able to offer over 40 delicious varieties of candy making it one of the largest and tastiest candy displays in Toronto. 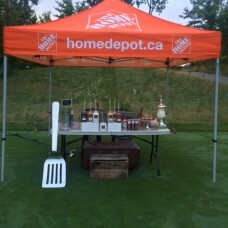 The sugar shack is as great idea for both corporate and social functions! It’s noticed and appreciated by everyone who sees it and can be served and displayed 360 degrees around (holding more than 400 pounds of candy and sweets at a time). 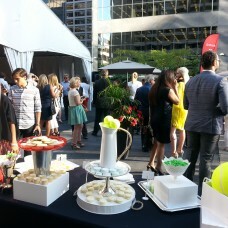 Everyone’s sweet tooth will surely be satisfied! With the Sugar Shacks’ interchangeable baskets and shelves you can decide the layout of your choices of bright and colorful candy. 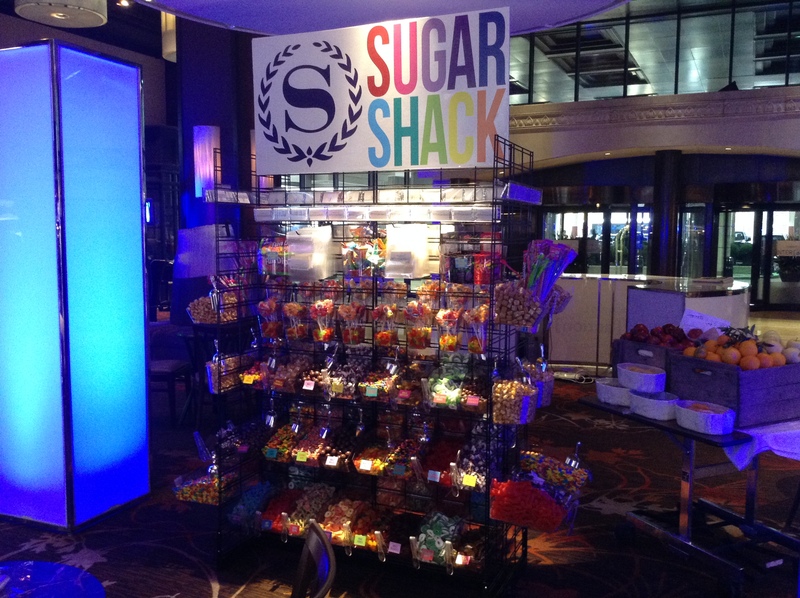 You can also decide to display either bulk, retro, or packaged candy with this incredible structure.